On November 30th and December 1st 2017, the NCCIT received testimony from a diverse set of witnesses, including survivors, who testified about various aspects of North Carolina's involvement in the U.S. Rendition, Detention, and Interrogation program. Below you can find the bios of the witnesses and access their written testimony or notes. Their full video testimony will be available soon. View the presentations from the hearings here. Dr. Sam Raphael is the co-founder of the Rendition Project, a collaborative effort to investigate the use of rendition, secret detention, and torture by the CIA and its allies in the ‘war on terror’. In developing an extensive public record, the Rendition Project has determined where and when prisoners were captured, dates of detention, and the aircraft used for transit. Among the findings are that Aero Contractors played a pivotal role in the CIA’s torture program, rendering at least 49 individuals to secret detention and torture. Dr. Raphael’s slides include a detailed description of the Rendition Project and Aero Contractors’ involvement. Professor Juan E. Méndez was the UN Special Rapporteur on Torture and Other Cruel, Inhuman and Degrading Treatment or Punishment from 2010 to 2016. Describing his personal experience as UN Special Rapporteur, Mr. Mendez highlights the ongoing lack of full transparency for the United States’ involvement in rendition and torture. He also notes the importance of truth-telling and the binding obligations on the United States under international law. Ms. Laura Pitter is the Senior National Security Counsel for Human Rights Watch’s U.S. Program. Ms. Pitter’s testimony explores the cooperative relationship between the U.S. and Libya to render alleged enemies of the Gaddafi regime back to Libya, an operation involving Aero Contractors. One of the victims she discusses was pregnant at the time of her rendition. 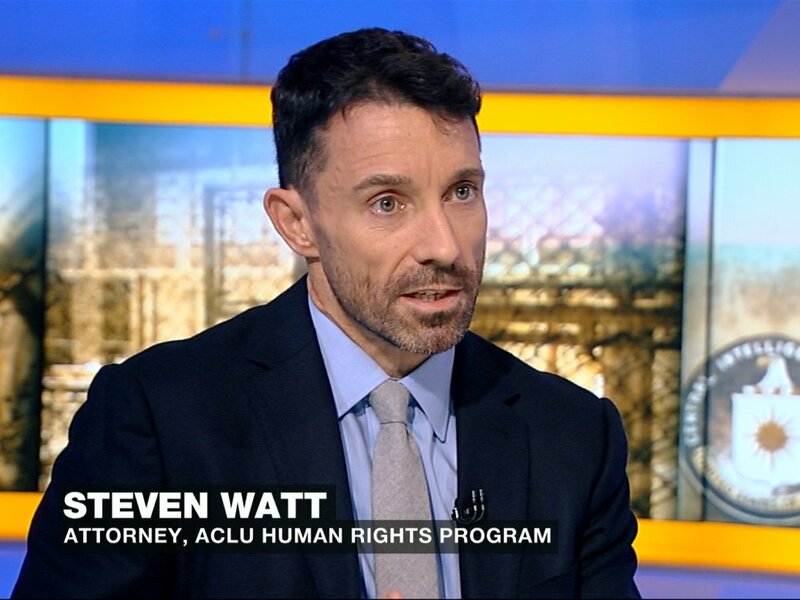 Steven Watt is a senior staff attorney with the ACLU Human Rights Program, specializing in civil and human rights litigation before domestic courts and international tribunals. Mr. Watt analyzes four United States civil lawsuits brought over more than a decade against government and private actors by CIA rendition victims, and explains what the cases reveal about the process of, and prospects for, meaningful redress. Professor Alberto J. Mora is a Senior Fellow at the Harvard Kennedy School of Government’s Carr Center for Human Rights Policy, where he focuses on the strategic costs and consequences to the U.S. of engaging in torture. Mr. Mora ‘s testimony analyzes the claims made to justify torture during the Bush Administration, revealing that such arguments were often made on faulty legal and political theory. He then considers the strategic costs of torture and its implications on national security, including damaging current alliances, delegitimizing international institutions, and strengthening adversaries resolve. Mark Fallon has over 31 years of government experience as Deputy U.S. Marshall, NCIS Special Agent, and Senior Executive of DHS. He is also the author of the recently published Unjustifiable Means: How the CIA, Pentagon, and U.S. Government Conspired to Torture. Mr. Fallon argues that post 9/11, the narrative of war changed drastically, encouraging decisions made out of fear rather than reason, and leading to increasingly brutalized and inhumane interrogation. 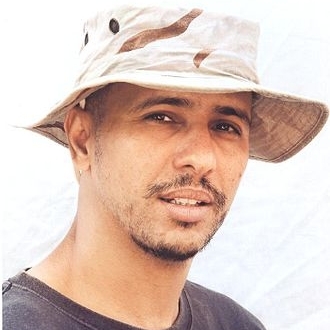 Mr. Mohamedou Ould Slahi, a former Guantanamo Bay detainee for 14 years, was rendered by Aero Contractors. His testimony provides a personal account of the rendition process and the lasting implications of detention. Mr. Slahi’s testimony also reveals how by putting pressure on the country of current residence (in this case Mauritania) to withhold a passport, the United States can deny needed medical treatment and human dignity to its victims even after release. 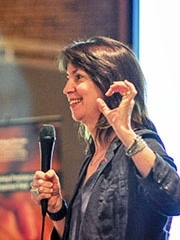 Professor Deborah Weissmann is the Reef C. Ivey II distinguished professor of law at the University of North Carolina School of Law in Chapel Hill. Prof. Weissman has conducted extensive research on how North Carolina’s resources and state facilities were used in the CIA’s torture program. Her testimony sheds light on the rendition protocol, based on detailed descriptions by victims of three renditions in which Aero Contractors was involved. Professor Weissman argues torture is a form of collective dehumanization and suggests increased transparency by the CIA and restoration for rendition victims. Dr. David P. Gushee is a Distinguished University Professor of Christian Ethics and Director of the Center for Theology and Public Life at Mercer University. Dr. Gushee specifies five reasons why torture is always unacceptable. Utilizing his background in ethics and theology, he proposes that faith can be used to overcome the fear and passions that arise out of crisis and can lead to torture. Imam Abdullah Antepli is the Chief Representative of Muslim Affairs at Duke University, an Adjunct Faculty of Islamic Studies, and founder of the Association of College Muslim Chaplains (ACMC). Mr. Antepli’s testimony analyzes the repercussions of justifying torture committed against Muslim communities, including propaganda and recruitment to terrorist organizations. His testimony also stresses the importance of accountability and memory to avoid the perpetuation of torture. Steve Kleinman is a career military intelligence officer and recognized expert in the field of human intelligence, strategic interrogation, special operations, and special survival training. Mr. Kleinman’s testimony stresses the need to distinguish interrogation from torture, citing that torture undermines the legitimacy of interrogations and produces inaccurate information. Dr. Stephen Soldz is a clinical psychologist, professor, and director of the Social Justice and Human Rights program at the Boston Graduate School of Psychoanalysis. In examining the complicity of health practitioners in the rendition program, Dr. Soldz describes how they monitored torture sessions, recommended abusive techniques, and failed to document accurate medical information on detainees. He concludes with recommendations for health practitioners to ethically address matters of national security. 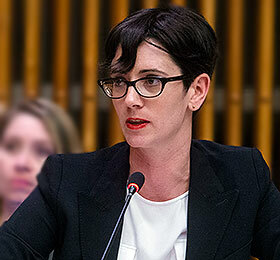 Dr. Katherine Porterfield is a staff psychologist at the Bellevue/NYU Program for Survivors of Torture at New York City's Bellevue Hospital and an expert on the effects of torture on individuals. Dr. Porterfield’s testimony details the impact of torture on the neurophysiology of humans, resulting in long-lasting physical, mental, and social harm and in many cases a “phobia of hope.” Additionally, she argues that the experience of rendition itself is also a source of lasting trauma and suffering. Khadija Anna Pighizzini is the wife of Abou ElKassim Britel, a survivor of CIA rendition and torture in a secret Moroccan prison reported to have been largely funded by the CIA. Her testimony describes the brutality and injustice of her husband’s rendition experience. Ms. Pighizzini addresses how the suffering from rendition, torture and lengthy imprisonment under inhumane conditions continues long after the victim’s release, making daily life a constant battle. Ms. Allyson Caison is a Johnston County resident, small business owner, and founding member of North Carolina Stop Torture Now. Ms. Caison’s testimony describes her struggles, as a citizen and activist, to bring light to the CIA’s rendition program in Johnston County. She highlights the importance of awareness and accountability in confronting the injustice of torture. Dr. Michael Struett is Associate Professor of Political Science in the School of Public and International Affairs at North Carolina State University and an expert in international law. His research has focused on mechanisms for international accountability for human rights abuses. Dr. Struett’s testimony argues that state and local action against torture is possible. He details how North Carolina’s participation in the CIA rendition program establishes a dangerous precedent in violating the Constitution, Bill of Rights, and international law. Lieutenant Colonel Sterling Thomas, U.S. Air Force, currently serves as military defense counsel for Ammar al Baluchi, a Guantanamo detainee and victim of rendition by Aero Contractors. Lt. Col. Sterling considers the impact of torture on Guantanamo detainees, who have suffered from waterboarding, sleep deprivation, and stress positions. He discusses the ways in which torture pervades and distorts the Guantanamo War Courts, resulting in the exclusion and destruction of evidence by the state. Mr. Glenn L. Carle served twenty-three years in the Clandestine Services of the Central Intelligence Agency. Carle is also the author of The Interrogator: An Education, a book that details his experience and views on the post 9/11 interrogations he conducted. His testimony explains how the torture program has undermined the U.S. government's legitimacy and the rule of law. From his first-hand experience, Mr. Carle details the institutional barriers that prevent interrogators from speaking out. Professor Jayne Huckerby is Clinical Professor of Law and Director of the International Human Rights Clinic at Duke Law. Prof. Huckerby’s testimony contends that North Carolina’s involvement in the rendition program is in direct violation of numerous laws, both domestic and international. She also examines the multilateral partnerships that formed the rendition program, explaining the ways in which various actors can be held accountable. 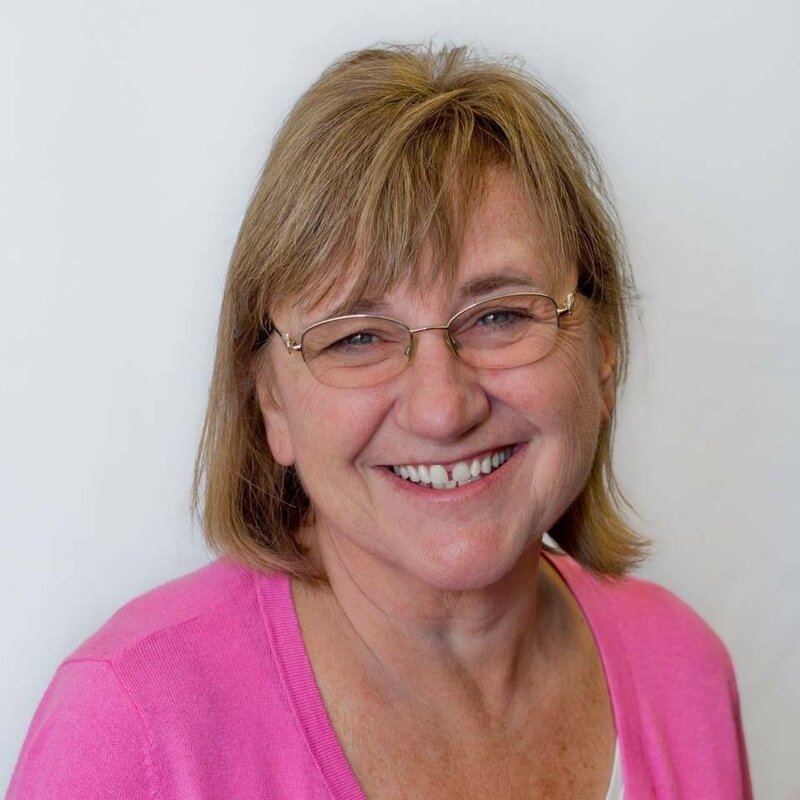 Currently in her 10th term, Representative Verla Insko serves as the Democratic Whip in the North Carolina House of Representatives. Rep. Insko co-sponsored House Bill 1682, a bill that would have provided the state with jurisdiction to investigate allegations that the North Carolina private company Aero Contractors was participating in kidnapping and torture. She testified that the state government has never summoned the political will to investigate. In hopes of bringing change, she urges citizens to continue to voice their concerns to the Governor and state Attorney General concerning North Carolina’s role in torture. Douglas Pryer retired as Lieutenant Colonel from the U.S. Army military corps in August 2017. He is also the author of the book The Fight for the High Ground: The U.S. Army and Interrogation during Operation Iraqi Freedom, May 2003 April 2004. Trained as an interrogation specialist, Mr. Pryer details his experiences with interrogations in the field, citing that any form of abuse serves as a slippery slope to worse crimes. His testimony describes the lasting impact of moral injury on those who tortured.